You are here: Home / online shopping / Monster High Doll Deals! Amazon has some AWESOME deals this morning on Monster High dolls! 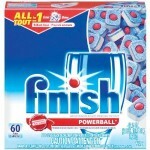 There are several that are priced at $8 or less! 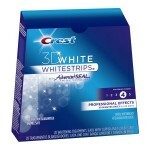 These are normally $21.99 each, so that is a great deal! Even if you’re finished with Christmas shopping, this would be a great time to grab a few for upcoming birthdays or to have on hand in your gift closet! I guarantee you won’t be able to find them at these prices later in the year! Monster High 13 Wishes Lagoona Blue only $8.99! 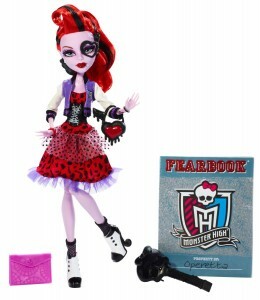 Monster High Dolls Sale: up to 50% off! 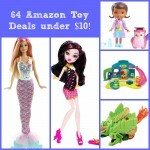 64 Amazon Toy Deals Under $10!